Saaleh Ibn Awwaab al Mughaamesee; the Imaam of Masjid Quba, and he has lessons in Tafseer (explanation of the Qur’aan)? This man is ignorant. I do not advice that knowledge be acquired from him, because he is from those who are not specialised in the knowledge of the Islamic Legislation, with regards to what has reached me (about him). This is the first (affair). Secondly: The man is a caller to Tasawwuf (i.e. 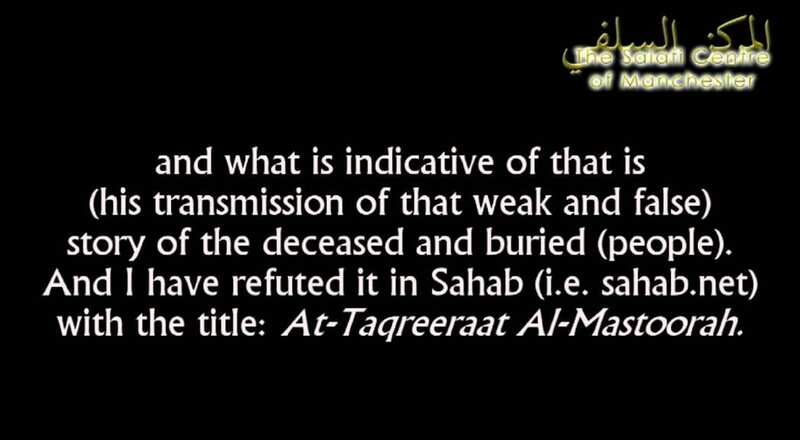 the way of the soofees), and what is indicative of that is (his transmission of that weak and false) story of the deceased and buried (people).And I have refuted it in Sahab (i.e.sahab.net) with the title: At-Taqreeraat Al-Mastoorah. This story’s chain of transmission is perilous. It was obtained from one of the scholars of Tasawwuf – the extremists. And there are loathsome (things) in this story. So whoever wishes can refer to it. And it has reached me that he says that it is permissible to cease the call to Tawheed and warning against shirk for the sake of unity. He was preceded in this (view) by Qaradaawee, and Qaradaawee is a leader in the furthest depths of misguidance, and he is not upon guidance. He has affairs of disbelief. And had he (i.e. Al-Mughaamisee) stated this statement of Qaradaawee, he would have committed disbelief. Na’am. Therefore, it is obligatory to exercise caution against Mughaamisee – Saaleh Ibn Awwaab – the Imaam of Masjid Quba, just as it is obligatory to exercise caution against Qaradaawee, and to warn against the two men. 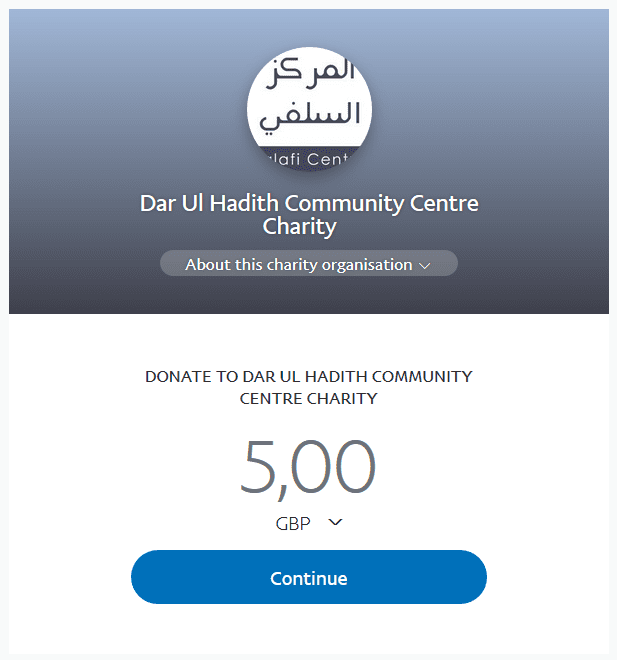 Jazaakallaahu khayran wabaaraka feekum yaa Shaikh, as-salaamu alaykum warahmatullaahi wabarakaatuhu. Wa alaykas salaam warahmatullaahi wa barakaatuhu.